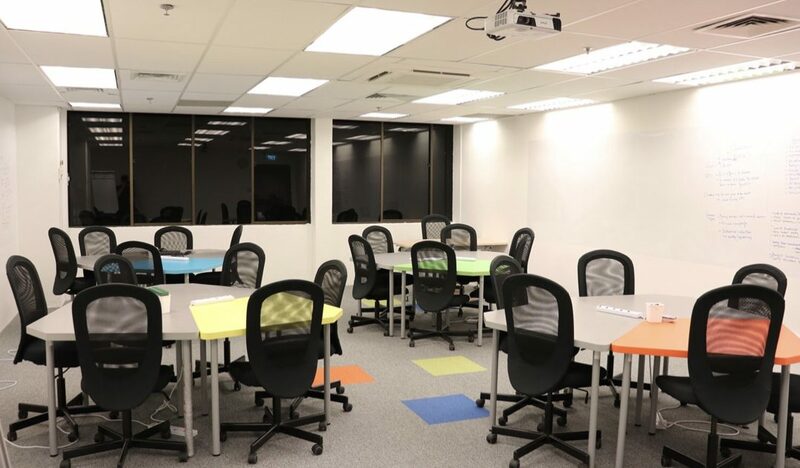 Rent a classroom for your live training sessions, corporate training courses, private tuition classes, language courses and more. Meeting rooms are ideal for business discussions on company matters, product development, and more. Our seminar rooms are perfect for any sales presentations, company events, conferences, and more. We value your time. No long confirmation waiting time or other booking hassles. Immediate confirmation upon payment received. Our room rental rates are priced competitively to give you the best bang for your buck. Prices quoted are nett fees. No additional GST, service charge, or other hidden costs. 1) Select your event date & time. 2) Submit your reservation and receive invoice. 3) Complete payment and receive confirmation.